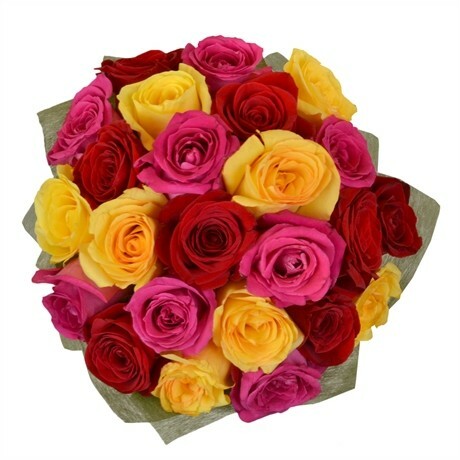 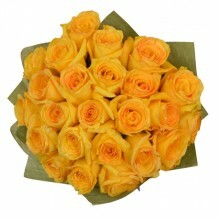 Brighten the day of a friend, loved one or a family member with this fun and vibrant 24 mixed roses bouquet. 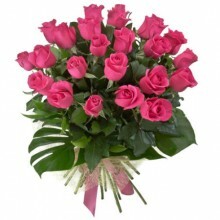 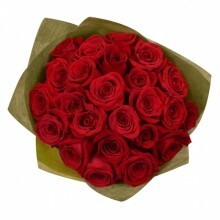 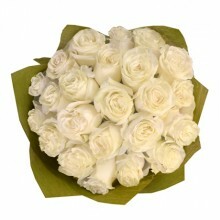 This bouquet features 24 mixed (8 yellow, 8 pink and 8 red roses) premium quality national roses with baby-breath and greens. 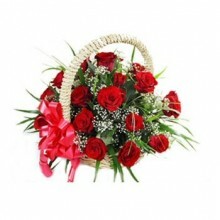 "The delivery in Florianopolis S.C. was on time and precisely what was ordered (we've seen the photos). "